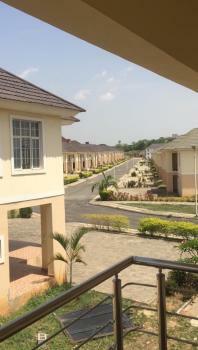 There are 24 available houses in Katampe (Main), Katampe, Abuja, Nigeria. The houses have been listed by estate agents who can be contacted using the contact information provided for each house listing. The list can be filtered by price, furnishing and recency. 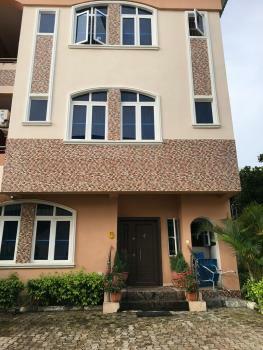 Short letting: Luxury serviced and furnished 4 bedroom terrace duplex in a lovely estate in katampe main for short letting. 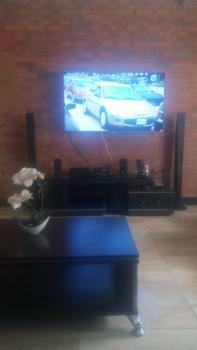 Facilities includes:24hrs light Internet Intercom Laundry etc. For reservations pls call 08056252392 or 09093247007 Pictures available on request. We introduce to our well valued clients and investors into the real estate sector; a strategically located and exceptional uncompleted residential solid building comprising of an approved 4 units of 4 bedrooms terrace duplexes with 2 bedrooms basement each and a guest chalet, gate house. 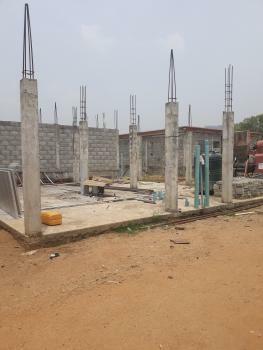 The property categorically has the basement Done, first decking done and lintel columns and beams raised, the guest Chalet has been done to roofing level.  The property has a well structured building plan with order. 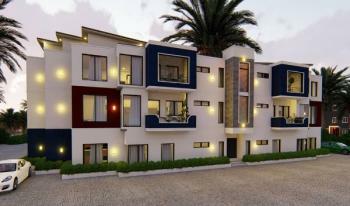 It has wonderful feasibility and viability regarding it's worth and rate of return to investment. For the smart developer he would take advantage of this bumper offer to complete the project as this area suits high profile executives that wants privacy. Neighorhood is predominantly residential and built up with easy proximity and accessibility within town . Start calling us today to secure this premium dream. The building plan is available for only serious enquires.Price: N150m Agency fee: 5% of agreed amountCall realtor for viewing and other enquiries: Habitat Multiconcept Solutions Ltd Terms and Conditions Apply. Quietly nestled on one of the best blocks in Festrut Estate Katampe, this expertly and solidly built 5bedrooms Detached Duplex with 2 bedrooms guest chalet is officially offered to the market for the first time.The main residence is meticulously designed and modernized to offer over 3,300 square meters in size of outdoor traditional style, spectacular indoor/outdoor living comprising of a lovely dining/family room, master bedroom, and jacuzzi, with a covered and open lobby for private family lounging, dining, and entertainment.Features include exquisitely detailed facade, an all en-suite bedroom, period-paneled dining room, fitted kitchen with storeroom and ample parking space for 7 cars, maids quarters, security/gatehouse, exquisitely done paved interlocks and elegant floor plan suited for entertaining on a grand scale. 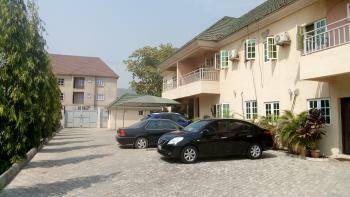 The remarkable grounds encompass a wide private driveway, guest house, expertly manicured gardens, and all set against sweeping panoramic views of the city of Abuja.This real estate piece stands out and features for a very reasonable RENTAL price of N4 million/year—and if it were to SELL for the net price of N150 million. .It would be the least priced for an exceptional 5 FULLY DETACHED DUPLEX on record for the Katampe Area.INSPECTION: OPEN WEEKEND | 12 pm to 5 pm |Call Realtor for viewing and other inquiries: Corealest Enterprise, Terms and Conditions Apply. Newly built fully detached duplex with top range finishing inside festrut estate.. Its accessible through Kubwa express by Aso radio...Price is negotiable. 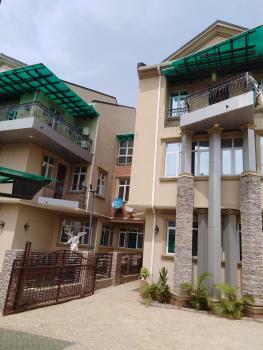 These immaculate and professionally designed terraced duplexes invites comfort and exudes modern elegance, this mini estate is in great location in katampe, Abuja. Here, are just few of its wonderful features; each unit comprises 4 bedrooms, 2 sitting rooms, 1 bedroom boys quarter, air conditioning units which are installed in all the rooms, sitting rooms and kitchen. This property is only available to the buyer who acts now. An uncompleted 4 units, 4 bedrooms terrace duplex with basement at Katampe opposite Minister's Hill by Panama Junction. 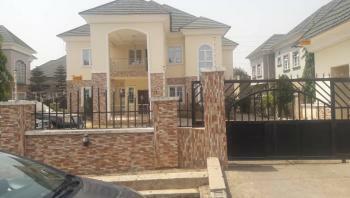 The land area is about 1500sqm with C of O. N150m asking. 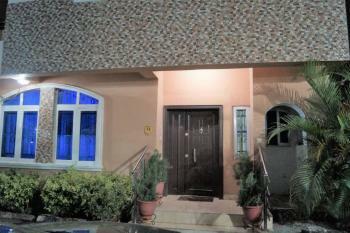 13 Units of 4-Bedroom Terrace Houses on 3 floors with 1 room boys quarters is truly remarkable inside and out. Fitted Kitchen with granite slabs. All rooms ensuite. Gorgeous pent house master bedroom with private lounge and walk in closet. STUNNING views of Abuja city.